Amazing Health Benefits Of Mushroom! Cholesterol Levels: Mushrooms themselves provide you with lean proteins since they have no cholesterol or fat and are very low carbohydrates. The fiber and certain enzymes in mushrooms also help lower cholesterol levels. 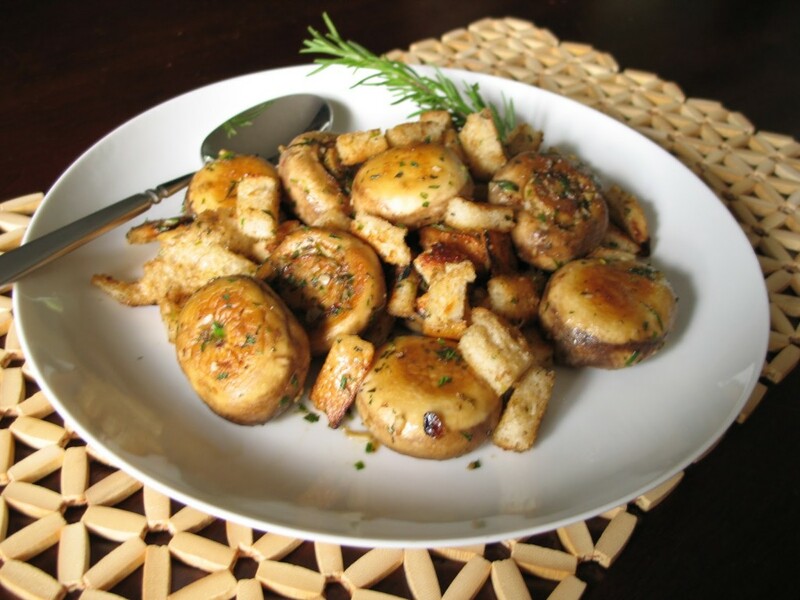 Moreover, the high lean protein content in mushrooms helps burn cholesterol when they are digested. Balancing levels of cholesterol between LDL cholesterol (“bad” cholesterol) and HDL (“good” cholesterol) is essential in the prevention of various cardiovascular diseases like artherosclerosis, heart attack, and stroke. 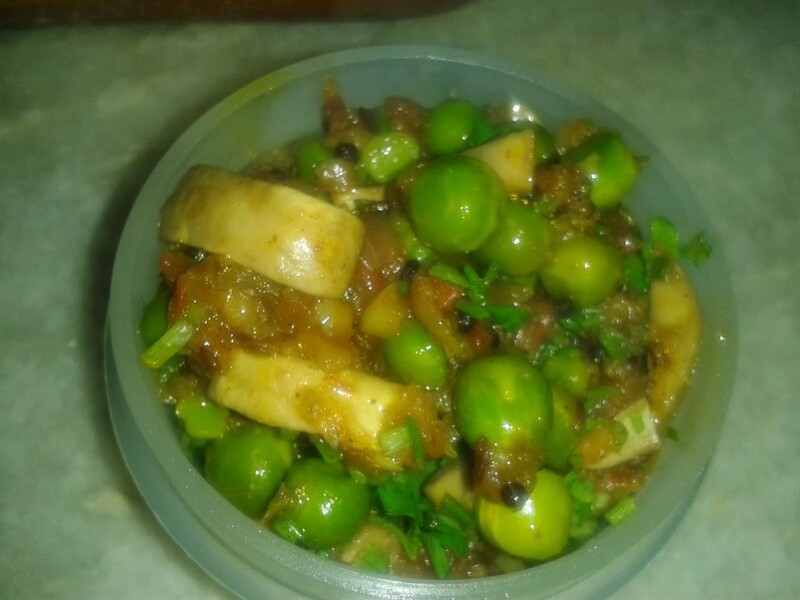 Breast Cancer & Prostate Cancer: Mushrooms are very effective in preventing breast and prostate cancer due to the significant presence of various polysaccharides, like Beta-Glucans and conjugated Linoleic Acid, which both have anti-carcinogenic effects. Out of these two, linoleic acid is particularly helpful in suppressing the harmful effects of excess estrogen. This increase in estrogen is one of the prime causes for breast cancer in women after menopause. 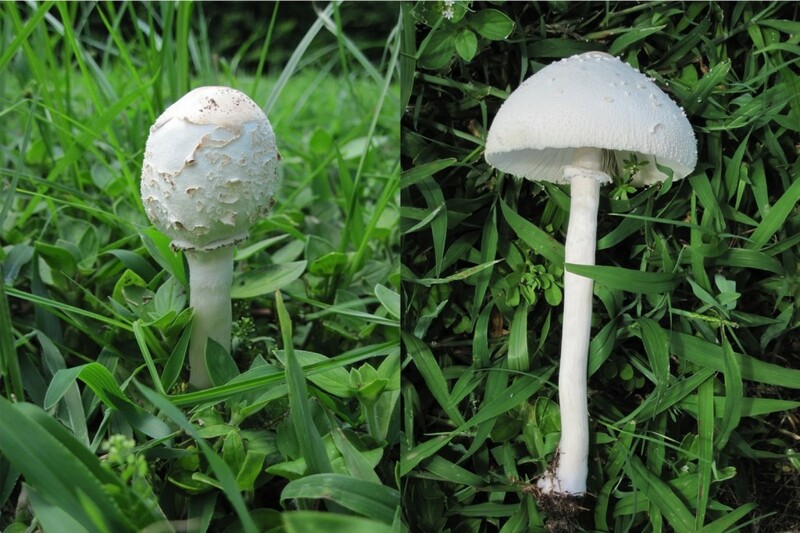 The Beta-Glucans, on the other hand, inhibit the growth of cancerous cells in cases of prostate cancer, and numerous studies have shown the antitumor properties of mushrooms when applied medicinally. 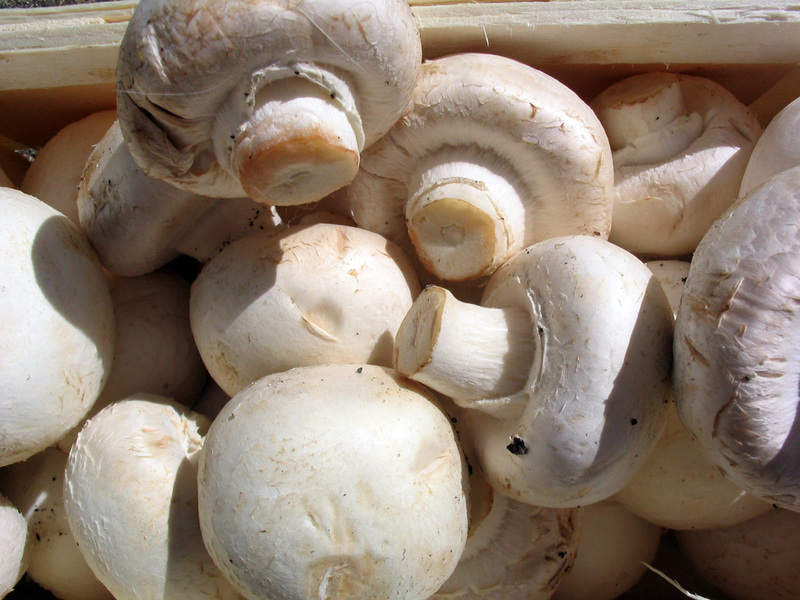 mushroom Diabetes: Mushrooms are an ideal low-energy diet for diabetics. They have no fats, no cholesterol, very low levels of carbohydrates, high protein content, and a wealth of vitamins and minerals. They also contain a lot of water and fiber. Moreover, they contain natural insulin and enzymes which help the breaking down of sugar or starch in food. They are also known to contain certain compounds which help proper functioning of the liver, pancreas and other endocrine glands, thereby promoting the formation of insulin and its proper regulation throughout the body. Diabetics often suffer from infections, particularly in their limbs, which tend to continue for long periods of time. The natural antibiotics in mushrooms can help protect diabetics from these painful and potentially life-threatening conditions. Nutrient Absorption: Vitamin D is a relatively rare vitamin to find in vegetables, and in fact, edible forms in general are not particularly common. However, mushrooms have it, and this essential vitamin can facilitate the absorption and metabolism of calcium and phosphorous. Mushrooms also contains levels of these two nutrients, so the combined effects of having all of these nutrients in one powerful source, mushrooms, makes it a good idea to eat them whenever possible. Copper Content: Copper has a number of beneficial effects on the body, and can be found in mushrooms. Calcium can regulate and stimulate the absorption of iron from food, and properly utilize it by getting it released from primary storage spots in the body like the liver. Mushrooms also have high levels of iron, so the two work together for healthy bones and preventing anemia. 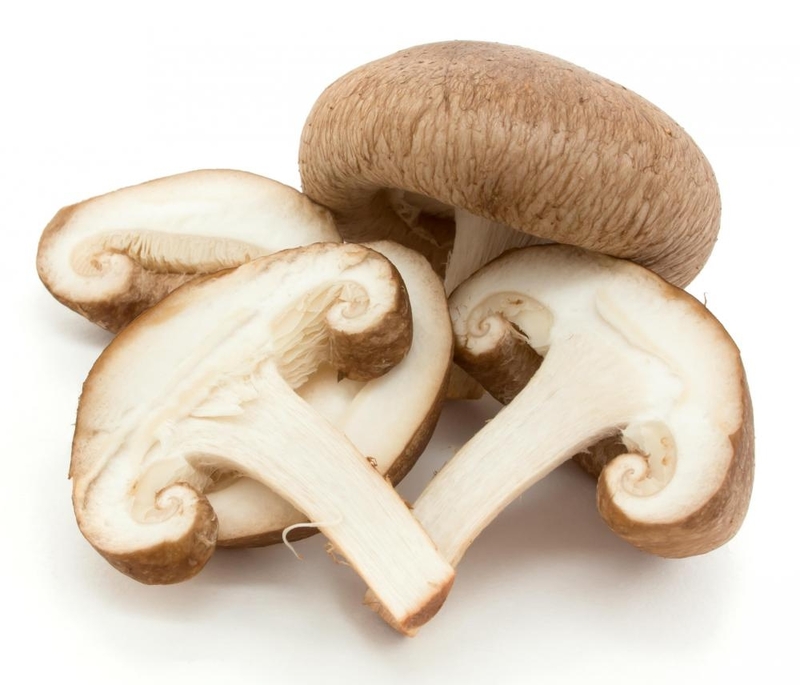 Selenium Content: The selenium content in mushrooms is one of the most beneficial elements that is often overlooked. The primary source of selenium is in animal proteins; however, due to their classification as fungi that feed off animal and plant matter, mushrooms are the best way for vegetarians to obtain the necessary amount of selenium.. Selenium is found in large quantities in mushrooms, and can benefit bone health by adding to bone strength and increasing durability. It also strengthens the teeth, hair, and nails. Furthermore, this essential nutrient is a powerful antioxidant, which rids the body of free radicals and generally strengthens the immune system. The bioavailability of selenium in mushrooms differs on species, but the majority of commonly consumed mushrooms have significant levels of this important mineral. If you found this post useful, then please like and share it with your friends and family !! Next post: Do Trees Have Feelings? Must Check! Previous post: What Are The Symptoms Of Pneumonia?